I used the Meyer-lemon and blood-orange marmalade I bought yesterday in a sour cream coffee cake. The flavor really came through and the citrus adds a distinct flavor to this rich cake. 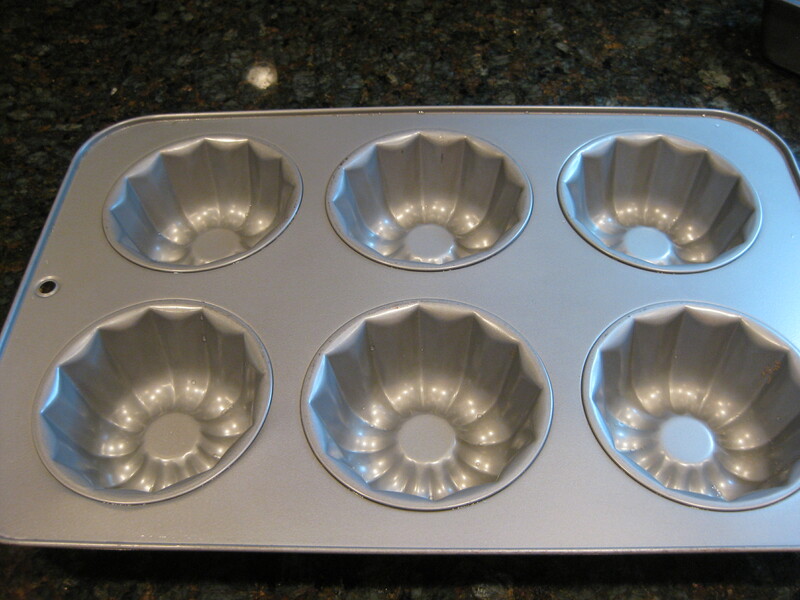 It’s easy to make and I like to use a mini Bundt pan, like a muffin tin, but with the Bundt design, or mini loaf pans (5 3/4″ x 6″ x 2 1/2″). They freeze well and you can thaw individually as needed. Use other low-sugar jams with chunks of fruit, like cherry. Reduce the sugar in the recipe to 3/4 cup if you’re using regular commercial jam. 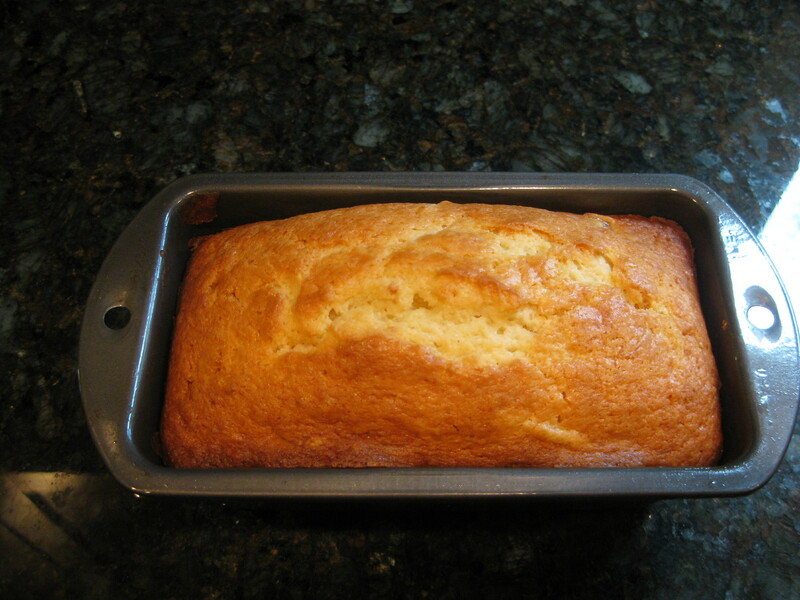 Preheat oven to 350ºF and lightly grease cake pan. Beat butter on medium-high, with paddle attachment, until soft and fluffy. Add sugar and cream together. Beat in eggs; either one at a time or both together – if any curdling occurs, the dry ingredients will resolve that. Add 1 teaspoon vanilla and the first cup of flour. Mix on low, scraping sides. Add second cup and mix on low, scraping sides. Add the last cup with the baking powder, baking soda, and salt; mix on low and scrape sides. Add the marmalade, scraping sides as needed. Add the sour cream, increase speed to medium, scrape sides as needed. Once the ingredients are all incorporated, increase speed to medium-high for 20 seconds – the batter will become very smooth. Scoop batter into cake pan, place in preheated oven, and bake for 40 minutes or until golden brown and inserted toothpick comes out clean. NOTE: The mini Bundt pan takes about 30 minutes and the mini loaf pan 40 minutes. 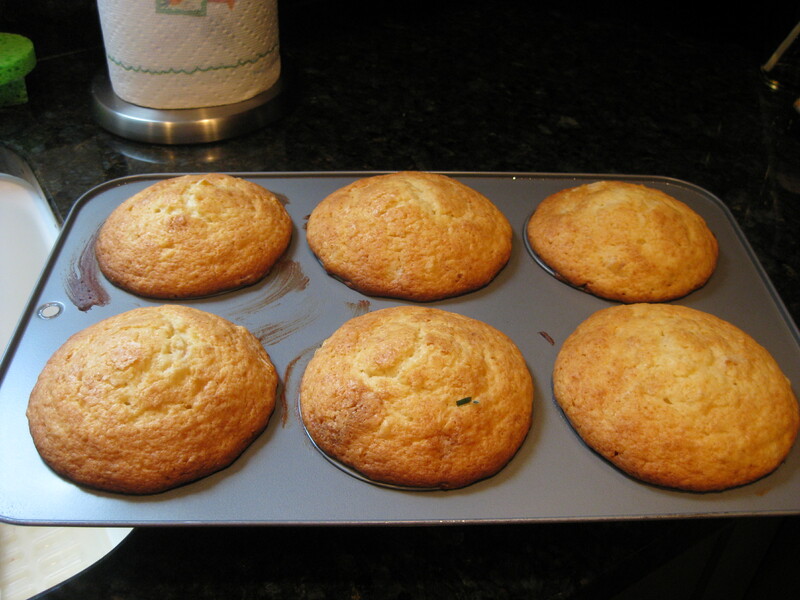 Use a mini Bundt pan or mini loaf pans to make small portions. These freeze well. 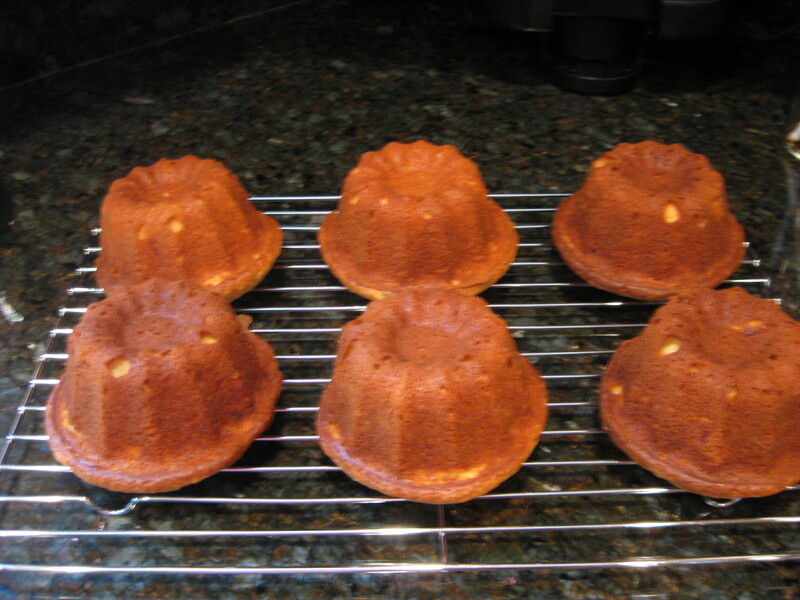 The mini Bundt pan takes about 30 minutes and the mini loaf pan 40 minutes. Reduced fat sour cream is a viable substitute. YUMMY!! You should try and brush a tad of the marmalade on top the last 5 minutes of cooking! It would give it a grand shine! GOOD JOB! Thanks for reading and for your comment. Will definitely try your recommendation next time. So, where do you get Meyer Lemon / Blood orange Marmalade? It was delicious! Will make a return trip to pick up more.